PODGORICA – Prime Minister of Montenegor Duško Marković and President of the European Council Donald Tusk noted at a meeting in Podgorica today that Montenegro is progressing in the process of European integration, successfully meeting its obligations and is thus a good example for other Western Balkans countries. 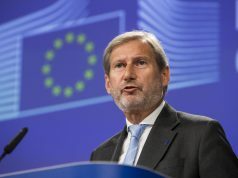 “Under your leadership in the integration process, Montenegro is a leading candidate country. There is no doubt that you are in a good negotiating form and present a positive example”, Tusk said to the PM. 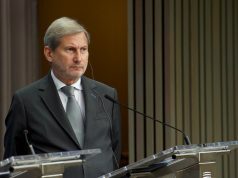 “We have no reason to question the methodology or content of the Progress Report, nor criticize the European Union’s approach; on the contrary”, the PM added at the meeting. “After fifteen years, we will again be among European leaders. The Agenda of the Summit in Sofia is set realistically and objectively. 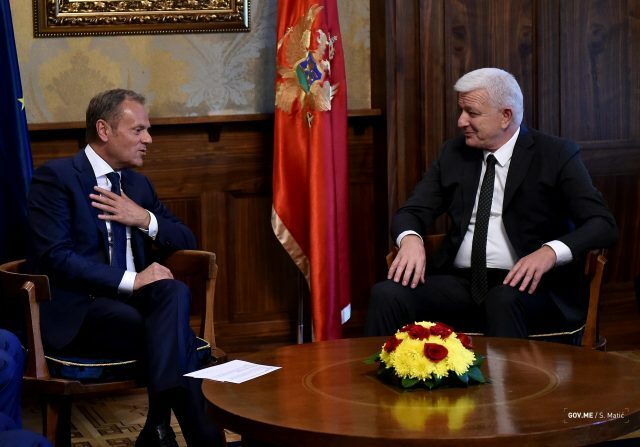 The region must use this opportunity”, PM Marković said adding frequent meetings of regional and EU leaders helped elevate not only the level of trust but also understanding common values and views on priorities, primarily the development of infrastructure. 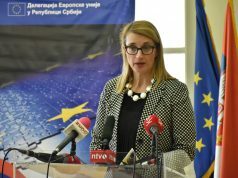 He particularly thanked Jean-Claude Juncker, Federica Mogherini and Mr. Johannes Hahn for their commitment to the Western Balkans region. Tusk will stay in Montenegro for another day and then travel to Serbia. He will stay in Kosovo on Thursday, 26 April, where he leaves for Bosnia and Herzegovina the same day. On the last day of his Balkan tour, he will stay in Macedonia on Friday.